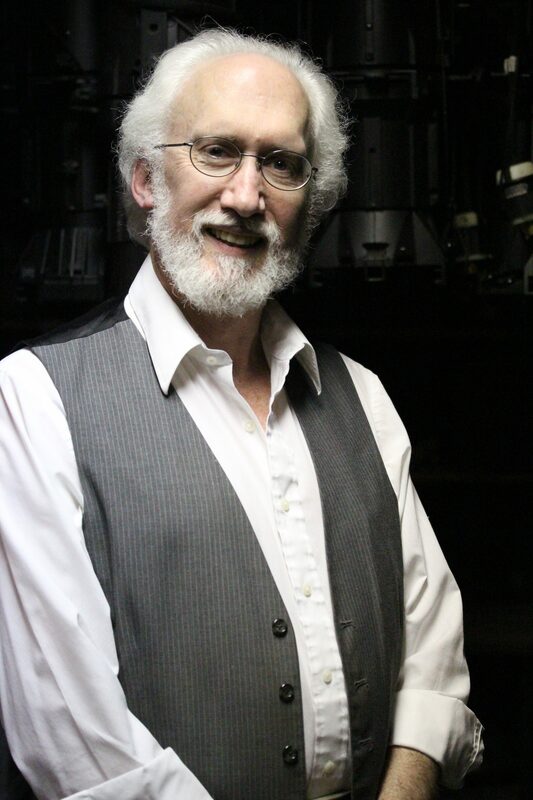 JEROLD R. FORSYTH is a theatre lighting designer and consultant. In regards to theatre lighting, Mr. Forsyth has designed over 350 productions to date. Philadelphia area credits include designs for: The Wilma Theatre, Villanova University Theatre, Walnut Street Theatre, Arden Theatre Company, Philadelphia Shakespeare Theatre, Interact Theatre Company, Simpatico Theatre, Orbiter-3, Fringe Arts, Amaryllis Theatre Company, The American Music Theatre Festival, People's Light & Theatre Company, Philadelphia Festival Theatre for New Plays, Venture Theatre, and The Philadelphia Drama Guild. Additional east coast credits include: The Kennedy Center, The New York Shakespeare Festival, Lincoln Center Theatre, The York Theatre Company, The Village Theatre Company, The Vineyard Playhouse, Opera Ebony--New York, and Palm Beach Dramaworks. 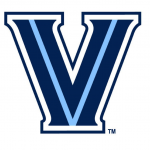 Want to learn more about Jerry Forsyth on the Villanova University Campus?